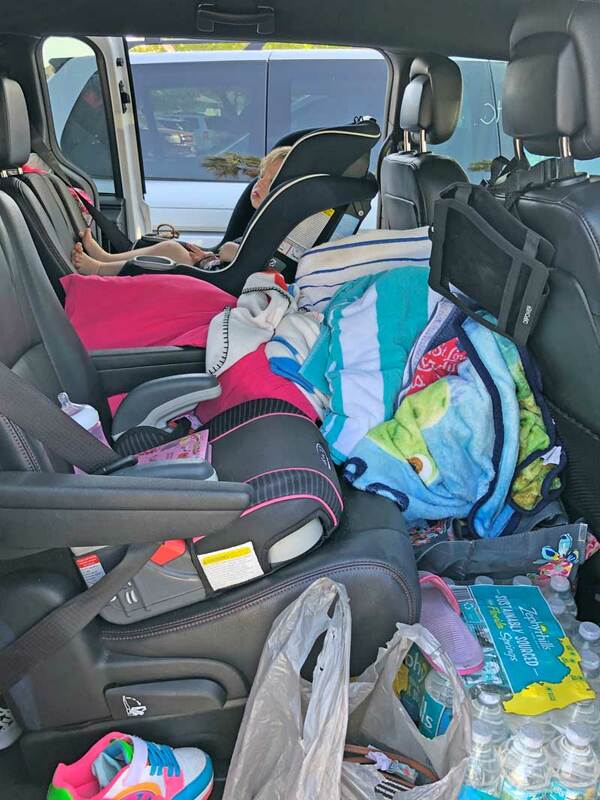 Isaac Hoffelmeyer, 5, of Sparta Illinois, waits for his parents David and Christina to unpack the family van March 14 at the Manatee Public Beach, 4000 Gulf Drive, Holmes Beach. The family, including Amelia, 7, and Eden, 2, was on a spring holiday. Another driver in a van from Ontario, loaded with people, is searching for parking. 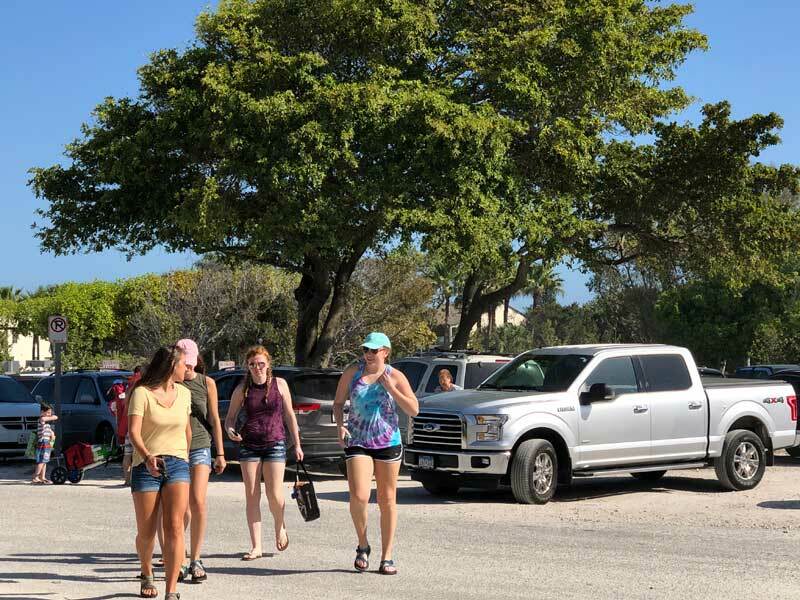 Before they see the beach, many Manatee Public Beach visitors see brake lights and turn signals as they circle the parking lot seeking a parking space. Might they also someday see parking meters at Manatee County beaches, as well as at boat ramps? The concept of paid-beach parking resurfaced in late February during a preliminary budget discussion among county commissioners. At the meeting, Manatee County Commissioner Stephen Jonsson, whose district includes west Manatee, Anna Maria Island and north Longboat Key, observed Pinellas County beaches have paid-parking and that user fees can help pay for amenities. “I am just supporting research to determine what the feasibility may be and what consequences might also develop,” Jonsson said in a statement March 14 to The Islander. 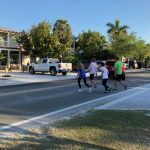 Island mayors, assembled March 11 at Anna Maria City Hall for an Island Transportation Planning Organization meeting, said they have an idea the consequences would be negative. The ITPO consists of the island mayors and generally assembles before a meeting of the Sarasota/Manatee Metropolitan Planning Organization, which includes an island mayor. The next MPO meeting will be at 9:30 a.m. Monday, March 25, at the Holiday Inn Sarasota Bradenton International Airport, 8009 15th St. E., Sarasota. At the ITPO meeting, Holmes Beach Mayor Judy Titsworth expressed concern that the county commission may consider instituting paid parking at its beaches. “I think that’s going to impact everybody,” said Anna Maria Mayor Dan Murphy. In Anna Maria, the county maintains Bayfront Park on the bayside, but the city owns the property. In Holmes Beach, the county owns and maintains the Manatee Public Beach on the Gulf of Mexico and also operates the city-owned Kingfish Boat Ramp on Manatee Avenue. In Bradenton Beach, the county owns and maintains the Cortez and Coquina beaches, as well as the Leffis Key preserve and boat ramps on the bayside of the park. At the Kingfish ramp March 14, Johan Rodriguez of Palmetto was putting his boat into the water. 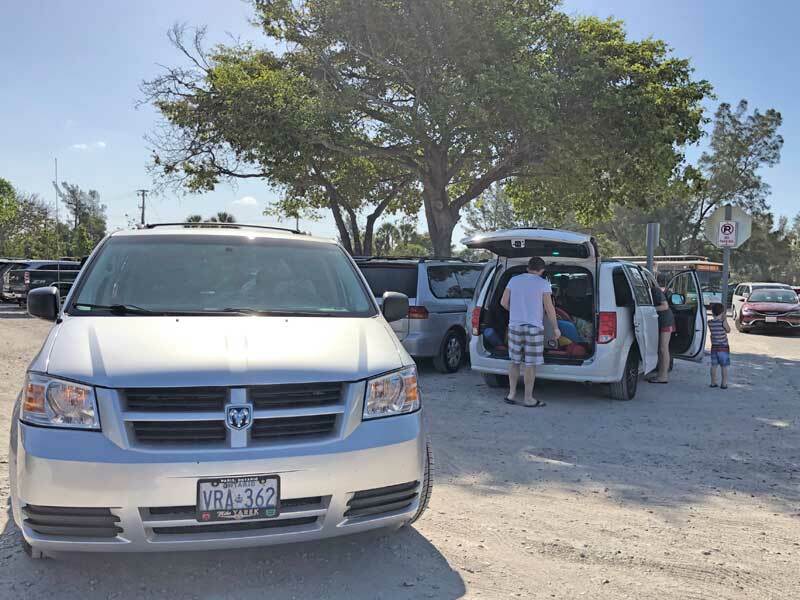 At the Manatee Public Beach, Martha Wilcox, a seasonal resident from Vermont, said she wouldn’t balk at paying for parking, provided parking was made more abundant. Eight out of 10 beachgoers polled by The Islander said they wouldn’t mind paying to park at the public beach if the fee were modest and space abundant. Titsworth, at the ITPO meeting, surmised that charging for parking at Manatee Public Beach would push people to search for free parking in residential neighborhoods or encourage them to poach spaces at nearby businesses, specifically the Public Super Market on East Bay Drive. Chappie said he would invite a county commissioner to attend the next Coalition of Barrier Island Elected Officials meeting — possibly in April — to discuss the matter. Jonsson, to The Islander, said the next step might be a work session. 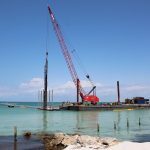 “I have absolutely no idea what revenues could be generated,” he stated, but revenue generated could be used to maintain the beaches and also encourage other modes of transportation to and on the island. Near the meeting’s conclusion, Murphy observed it was the last session of the ITPO in Anna Maria for four years. The chair will shift to Chappie, and the meetings will take place at Bradenton Beach City Hall, 107 Gulf Drive, beginning at 2 p.m. Monday, May 6. For the ongoing Barrier Islands Traffic Study, a Tampa consulting firm evaluated parking on the islands in Manatee and Sarasota counties and offered a series of recommendations, including paid parking in key public areas. Another recommendation was to use parking revenues to lease park-and-ride locations. Paid parking at Manatee Beach would shift more parking to all the residential streets as well as filling up the shopping plaza parking spaces that businesses depend on. One more effective – and expensive – solution would be off-Island parking and shuttle service to the beach. Some years ago, someone was roundly criticized for suggesting an overhead monorail from off-island parking to the beach, but it’s not such a bad idea. I think people could get used to the appearance of it. On the state’s agenda are high fixed bridges, and if they make getting to the Island easier, where are we going to put the added cars? “I have absolutely no idea what revenues would be generated…” Well, anyone with any sense of budget management knows nothing comes free. Don’t be so quick to fill your head with hopes of revenue, revenue, revenue. Think of the cost of acquiring and maintaining ample parking space, meters, signs, patrol staff, plus all the added administrative expenses…not to mention logically-foreseeable loss of local business. Revenue you ask? You’ll be lucky to break even. 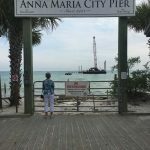 Paid parking for beaches would make Anna Maria unfriendly to the tourists whose business is the island’s main business. 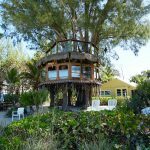 That practice ruined Sanibel/Captiva for us and has highlighted our now six years experience on Anna Maria. Don’t do it. People don’t want to come down from Chicago or wherever to have to factor paid parking into their planning just as they do at home.